TI Diseño y Construcción de Interiores, S.A. de C.V. 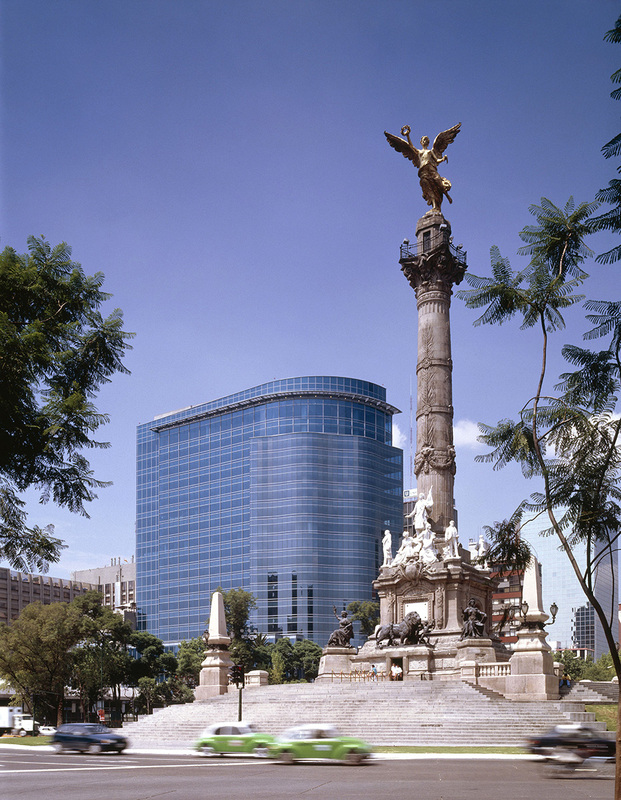 This redevelopment of an existing 1980’s vintage building is prominently located on Paseo de la Reforma, Mexico City’s most prestigious avenue, at the Plaza of the Angel of Independence, Mexico’s best known monument. 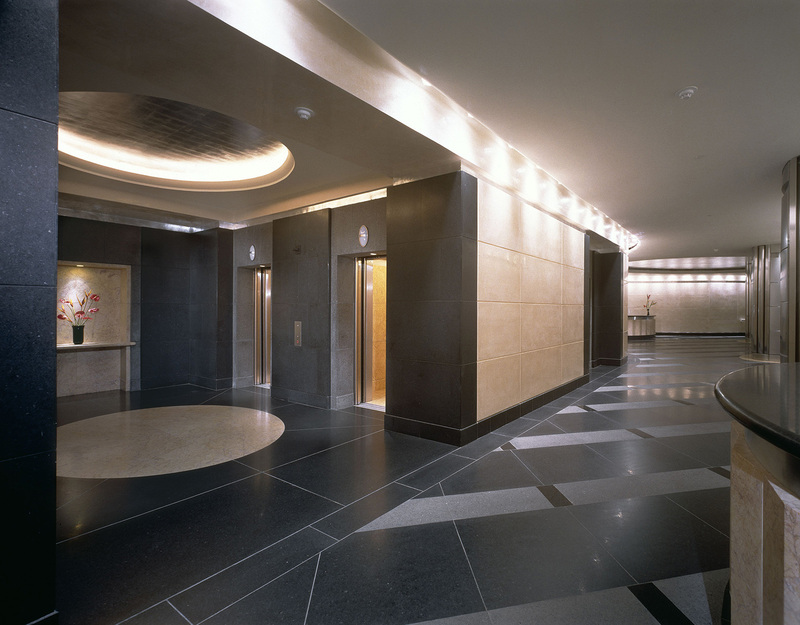 The project involved a complete replacement of the building enclosure and all interior systems. The new undulating glass façade provides the building with a graceful presence on the Plaza. 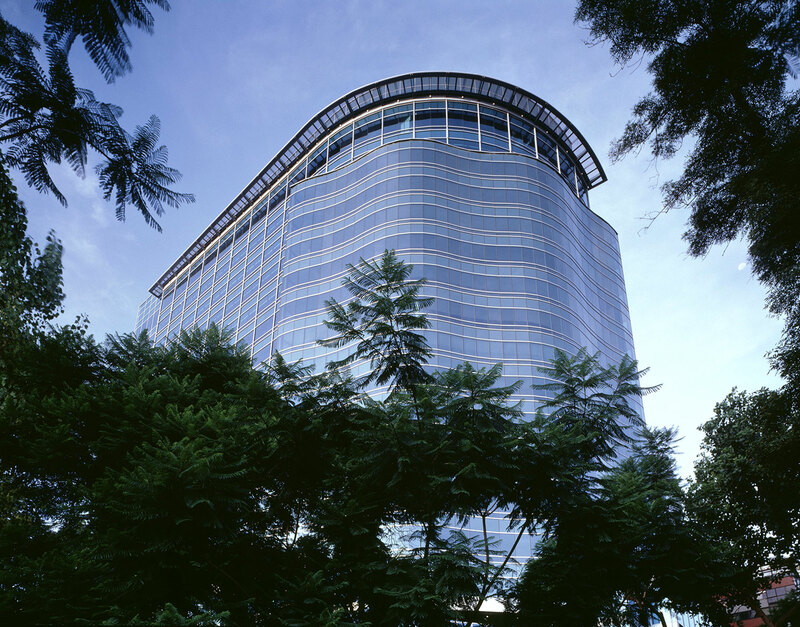 Located at the Reforma 350 address, the building is now named “Torre del Angel”.